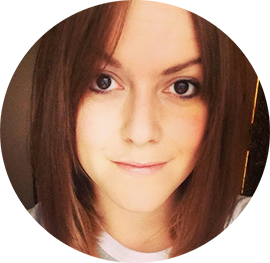 I love a bit of 'era styling' and whilst watching Downton Abbey I always have a bit of a swoon over the hair (I'm a nightmare when it comes to any programme or film and hair. Always my first concern!) 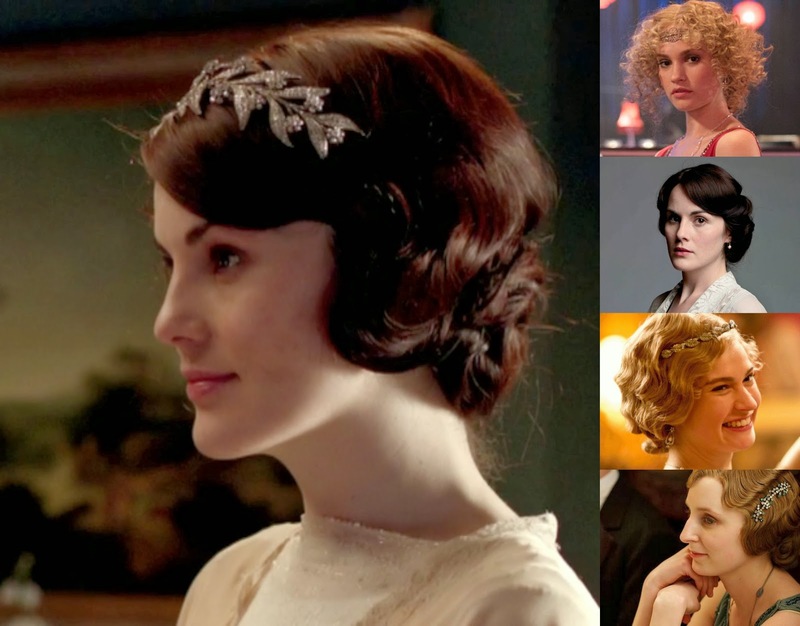 From Lady Mary's polished styles, to Rose's more modern 'daring' waves it always inspires me. 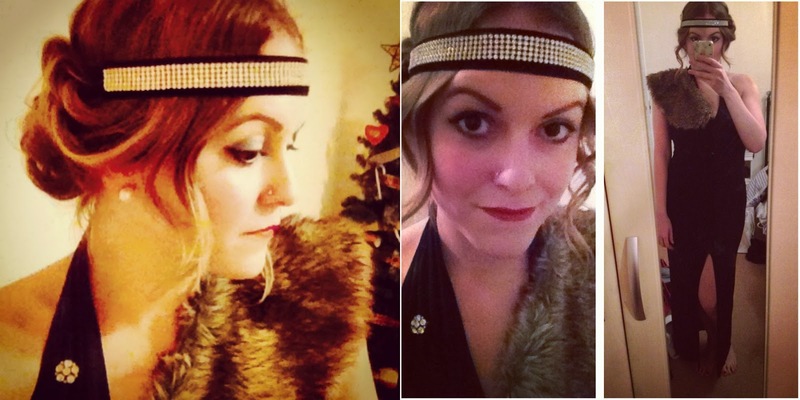 I went for a Downton meets Gatsby look for New Year. Tightly curling my hair, then brushing through and twisting and pinning before adding a glitzy headband to finish. This is my favourite kind of up do!